What is essential if you want to have a successful business? Passion and drive, check. A great product or service, check. A dedicated and hard working team behind you, check. There’s one more element that’s just as important, and that’s the sales and marketing strategy. You can have the best product in the United States, but unless people know about it, it will come to nothing. Entrepreneurs, especially start up entrepreneurs, can sometimes find it difficult to decide which form of marketing is best for them. Here, Pan Atlantic review why event marketing can be particularly effective. We live in an increasingly technological age, where social media has transformed the world we live in. For this reason many businesses may be thinking of using social media as the basis of their marketing, but this could be a big mistake. Studies show that consumers are turned off by advertising on the websites and social media platforms that they love. When adverts appear, they simply ignore them or click them away. This is why so many ‘modern’ forms of advertising provide low conversion rates at high prices. Conversely, traditional forms of marketing are still proving to be very effective, and none more so than events based marketing. Consumers love events, they feel happy and confident at them. It’s an atmosphere where they’ll be happy to talk to your marketers, especially if there are products to try, or offers to be had. Event marketing also has a positive effect on your brand growth, and your presence on social media, because once consumers have become excited about your product through event marketing, they’ll tell their friends about it via the latest media. 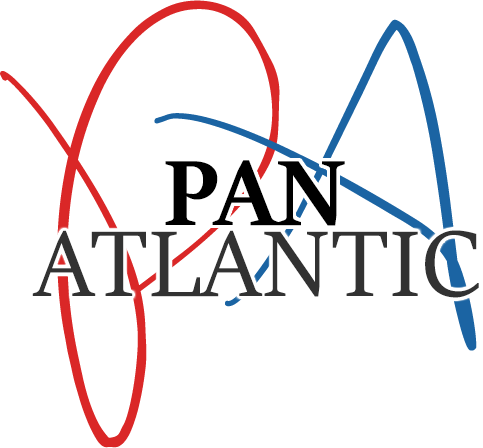 Pan Atlantic are event marketing experts. They’ll help your business gain a competitive edge, and provide a real return on investment.